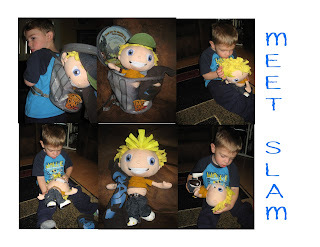 Slam is one of the TrashCanKidz. TC is showing one of his more tender moments. He's treating Slam the way we treat him. Holding him on his lap, showering him with kisses and rocking him gently. From Day 1, TC has experienced love. He's never been cold or hungry. All his basic needs have been provided for him. He knows he's loved. There are millions of orphans around the world that are forgotten and living in the streets. Existing on what they can scavenge out of trash cans. That's where TrashCanKidz comes in. 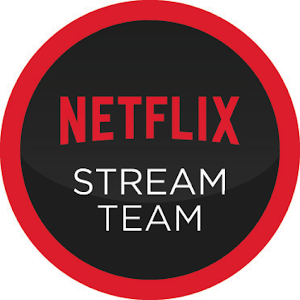 Their mission is to educate children about contributing towards a better world. Every TrashCanKidz that is adopted helps make a difference in an orphaned child's world. Through EarthKidz International, 20% of all revenue is allocated towards making a better life for the street kids. If you'd like to help your child become a TrashCanKidz Ambassador go to the website and enter code 1319048928 it's the only way you can get TrashCanKidz. While you're there, encourage them to play the online game as well. Disclaimer: I was sent a TrashCanKidz doll for the purpose of review. All opinions are my own. I had heard of TrashCanKidz, but I had no idea what the idea behind it was, so now it means so much more to me. Thank you for the post! I thought TrashCanKidz were new versions of the Garbage Pail Kids of a while back, which were intentionally gross and revolting. I'm glad to know that the TrashCanKidz are different and have a philanthropic purpose as well. But I'm not sure the creators chose the name wisely!